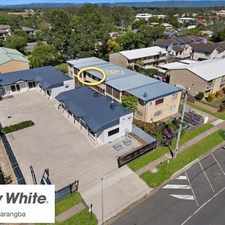 53 Lower King Street is a 12 minute walk from the BRCA Brisbane City - Caboolture line, the CABR Caboolture line - Brisbane City and the CAIP Caboolture line - Ipswich line at the Caboolture, platform 3 stop.  53 Lower King Street has a Walk Score of 49 out of 100. This location is a Car-Dependent neighborhood so most errands require a car. Good quality 2 story unit, Living areas downstairs, 2 Bedrooms and a full Bathroom including Bath Tub and separate Shower upstairs, Single carport and a private courtyard. 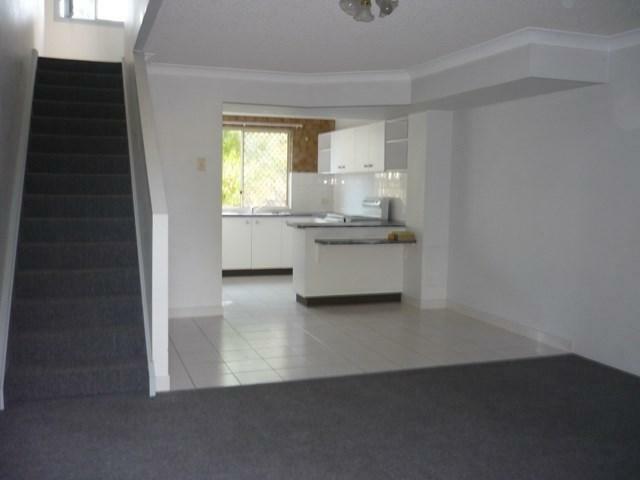 Just a short distance to Caboolture CBD, schools, buses and train station. 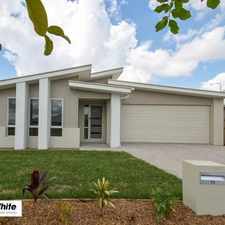 Please contact Ray White Caboolture to arrange an inspection. Explore how far you can travel by car, bus, bike and foot from 53 Lower King Street. 53 Lower King Street has some transit which means a few nearby public transportation options. Large Two Bedroom Townhouse - Close to Everything! Modern Secure Complex - Unit close to amenities! 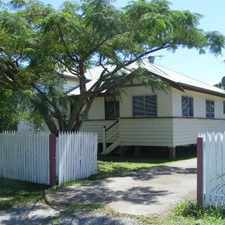 53 Lower King Street is in the Caboolture neighborhood. Caboolture is the 226th most walkable neighborhood in Brisbane with a neighborhood Walk Score of 33. 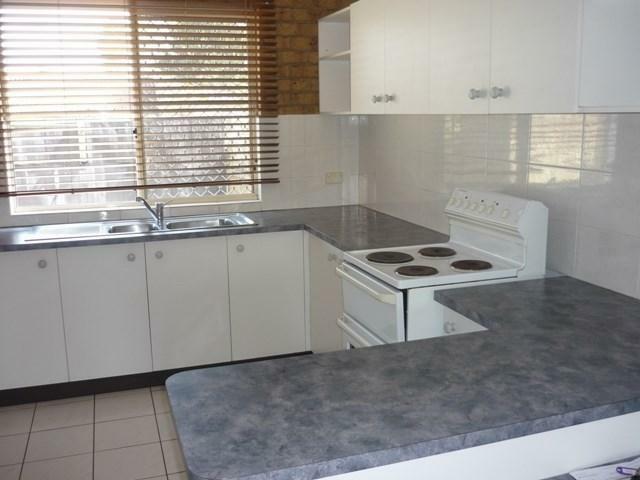 Lovely 4 bedroom Home in the heart of Bellmere. FOUR BEDROOM PLUS STUDY + LARGE RUMPUS/UTILITY ROOM! 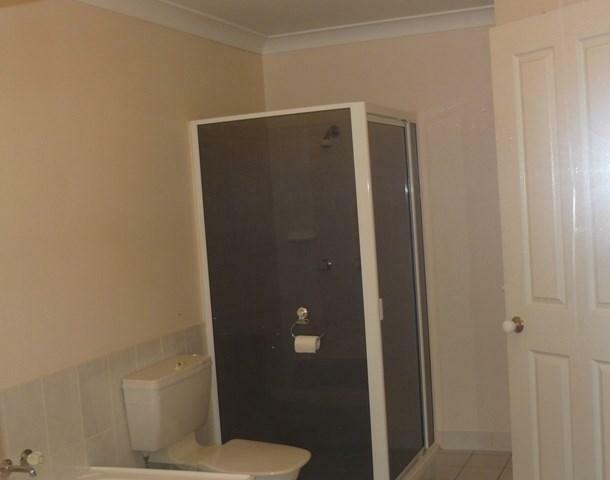 Lowset brick and tile family home in Morayfield. 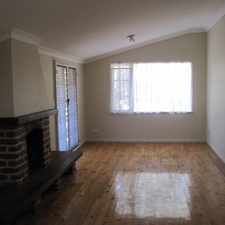 MORAYFIELD BEAUTY FOR RENT NOW! !